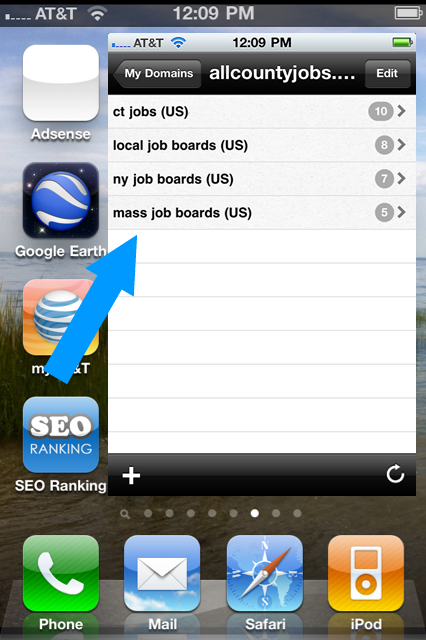 One of my favorite iphone apps is called SEO Ranking (download here). 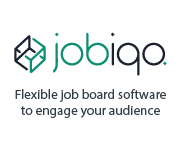 I use it to keep track of how my job boards are ranking on Google for their respective keywords. Cost is $2.99 but its well worth it and has become one of my trusted apps for running my boards. 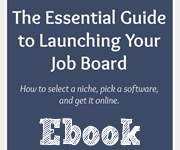 So you want to start a job board? Well you’ll need a good domain name. And that domain MUST be filled with your primary keyword phrase. 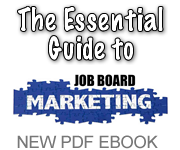 Actually its not mandatory, but it helps greatly when it comes to crafting a good SEO strategy for your job board. If I had a choice I would always go with a keyword rich domain name so choose yours wisely. 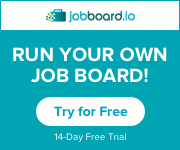 My pal Jason Davis, former owner of RecruitingBlogs.com has one of the coolest portfolio of job and recruiting related domains for sale. Check it out below. 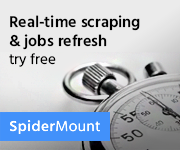 Many of these domains rank #1 such as Graphicsjobs.com…”graphics jobs“. The recent Google ‘Panda’ update to their algorithim has significantly affected some of my jobamatic sites. All the ones I had with or without a homepage and where I used my own domain lost virtually all of the seo traffic last month. Total bummer. 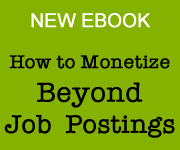 Audiojobs.com went from #1 for the term ‘audio jobs’ to ‘nowhere to be found’ in search results. on the backend were NOT affected. The reason is that it’s a subdomain of jobamatic.com which has solid pagerank. This doesnt make any sense to me (its the same content) but you cant argue with a machine which is what google is. So i would now just host your own homepage and link off to jobamatic like i’m doing with the biofuels site. I’m eventually taking the philly, baltimore and dc sites off jobamatic since its no longer the link magnet it once was. I cant say for sure this is true for all jobamatic sites because I have seen other sites still rank. I’m starting to think its more about my specific domains which I bought last year from another job boarder. For some reason Google no longer likes them. If your site was affected by the update I’d love to hear from you. For the past 2 years I have been riding a nice SEO wave with many of my Jobamatic sites. They have always been great traffic magnets. However recent changes taking place within the google algorithm may be causing sites powered by Jobamatic to lose ranking. Here’s a graph of my Burlington VT jobs site from the last 4 weeks. Notice the downward trend! 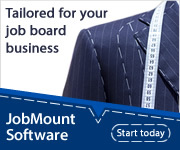 So it appears that the “duplicate content” within this job board software is no longer worthy in Google’s eyes. 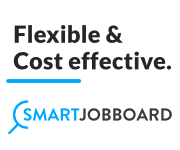 I have noticed this hasnt affected basic searches…for instance I still rank well for the term ‘burlington vt jobs‘ … but my ‘long tail’ terms has subsided a lot. Bummer dude. 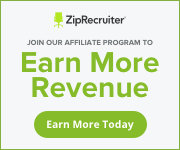 This is going to make it harder for earning on backfill and adsense. 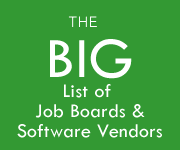 It may make better sense to move to a different software provider. Reference: here are some links to read about the google changes.